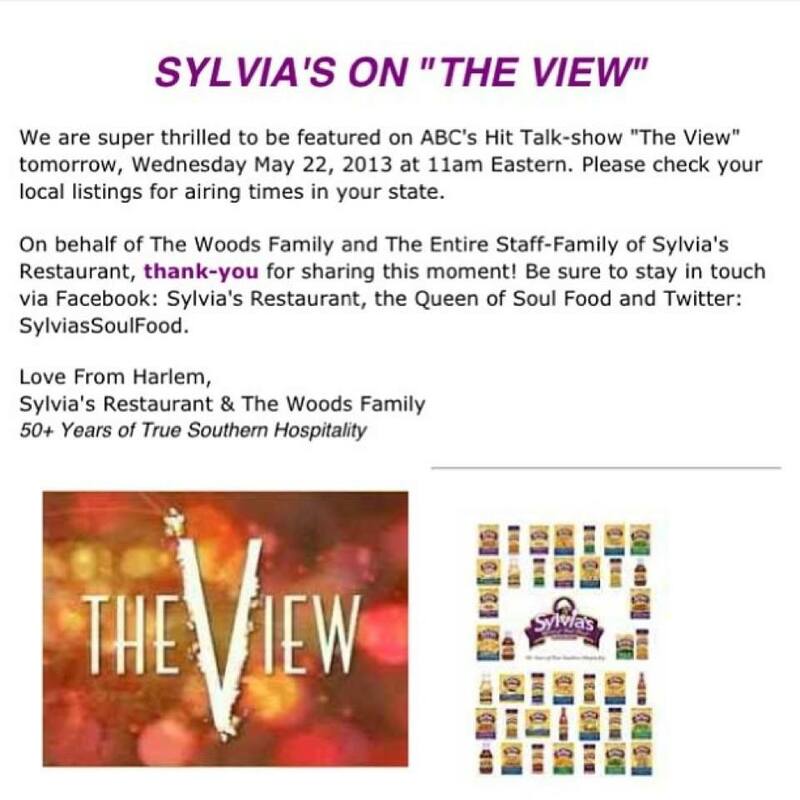 The family behind Harlem’s famous Sylvia’s Restaurant are very well-known for serving up delicious fried chicken or mac and cheese, however did you know they are known for something entirely different and it’s not on the menu? It’s called education. In 2001, the family behind Sylvia’s Restaurant started the Sylvia & Herbert Woods Endowment Scholarship Fundraiser and to date, it has sent more than 60 students from the area to college. The Woods created this Fundraiser in 2001 and are having it on October 28th at the City College of New York City. 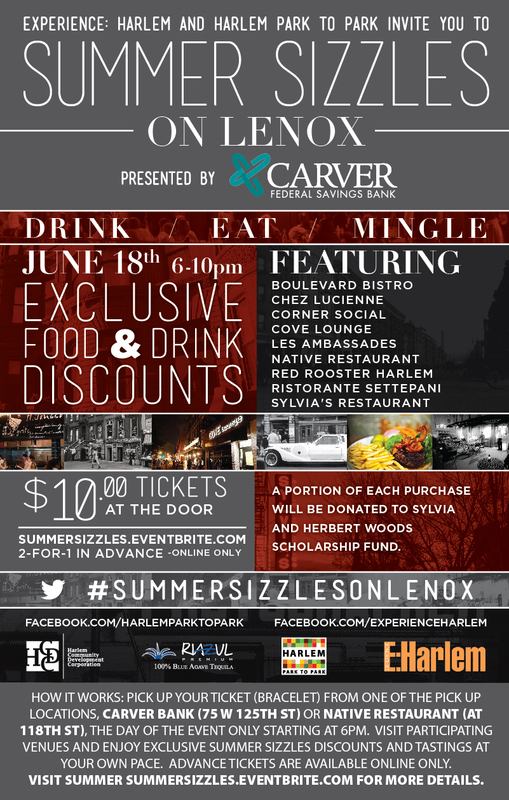 If you would like to participate or attend the Fundraiser, contact Crizette Woods at cwoods@sylviasrestaurant.com. The rate sheet for the Fundraiser is also shown below. Sylvia’s Restaurant, located at 328 Lenox Avenue, is letting all her friends know, Facebook friends that is, that the Queen of Soul Food, is celebrating her 49th Anniversary. She is inviting everyone over August 1 for a free community breakfast from 8-10 a.m! 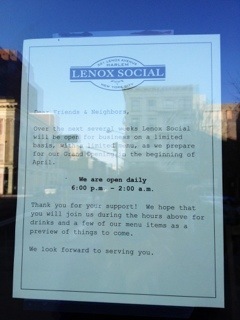 There will be live music and Southern-style breakfast for all those that stop by! Long, live the Queen of Soul Food! I read the news in Crain’s, a New York business publication, announcing that Slyvia’s Restaurant, Harlem’s touristy soul food hangout and a political platform for wanna be candidates, will be offering home delivery in February. 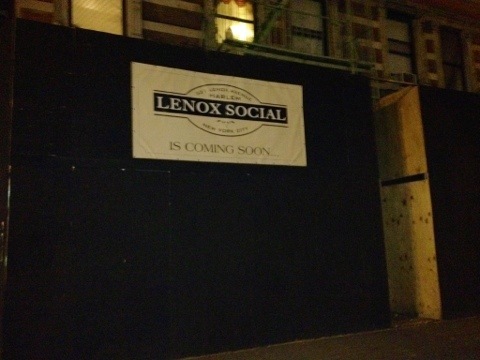 That is great news and a positive development for locals according to Slyvia’s peers in Harlem. I spoke with Native’s, Amy Ruth’s Restaurant and Chez Lucienne, who are all based in Harlem, about this news asking “what does this mean exactly? And is this a positive sign for Slyvia’s or a weakness? lightly. Food delivery is “a logistical challenge and difficult to organize. Think about Harlem just from 110th Street from East to West up to only 125th Street? It’s a large area and there is not that many delivery options. 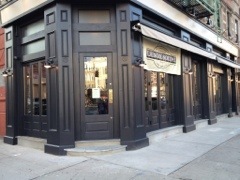 Harlemites have another option.” Native’s said they have been talking about setting up food delivery for sometime and now plan to follow suit soon! 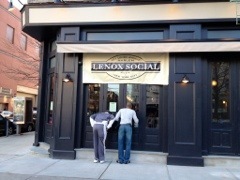 Chez Lucienne had nothing but positive things to say about the decision. Slyvia’s peers also said this decision could address any issues with declining sales and needing to stand out more, which is part of the business. Whatever the case maybe, all I know is if I am craving biscuits and gravy, I now know who to call. 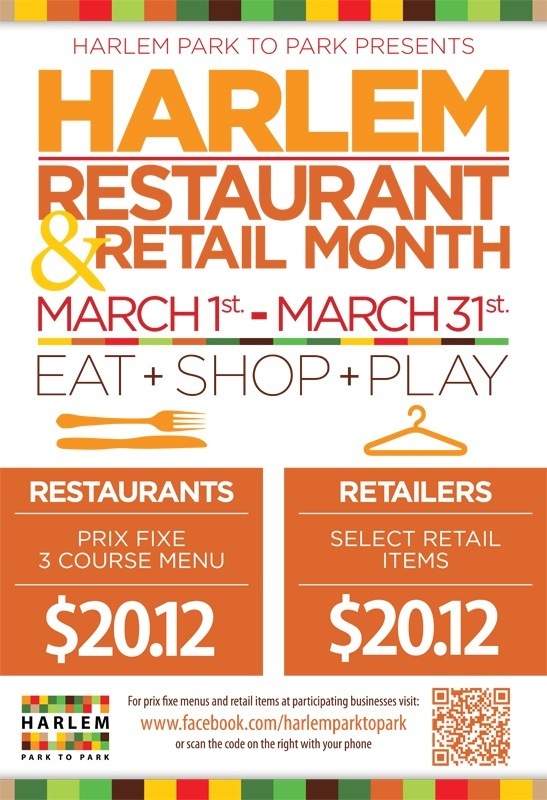 Other Harlem establishments that deliver are: Miss Mamie’s Spoonbread, Questans, Society Cafe, Chez Lucienne, Patisserie Des Ambassades and Africa Kine. 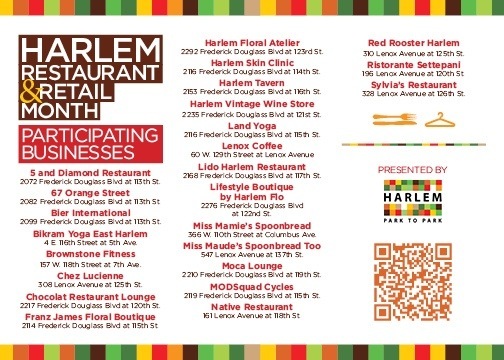 If you know of other food delivery in Harlem from a venue that offers good food, please tell us!